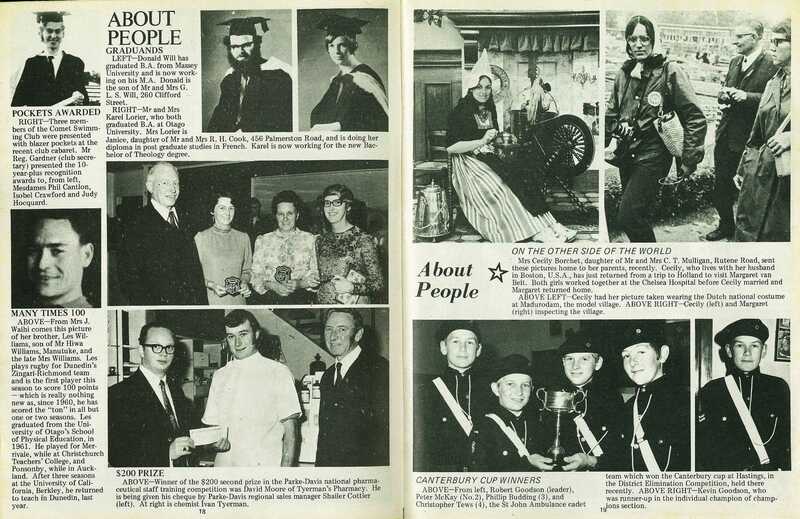 Mrs Cecily Borchet, daughter of Mr and Mrs C. T. Mulligan, Rutene Road, sent these pictures home to her parents, recently. 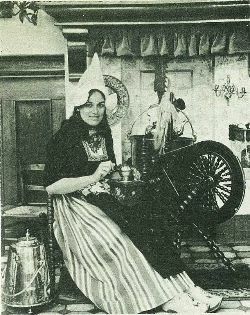 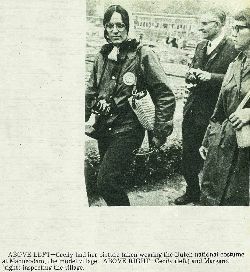 Cecily, who lives with her husband in Boston, U.S.A., has just returned from a trip to Holland to visit Margaret van Beit. Both girls worked together at the Chelsea Hospital before Cecily married and Margaret returned home. 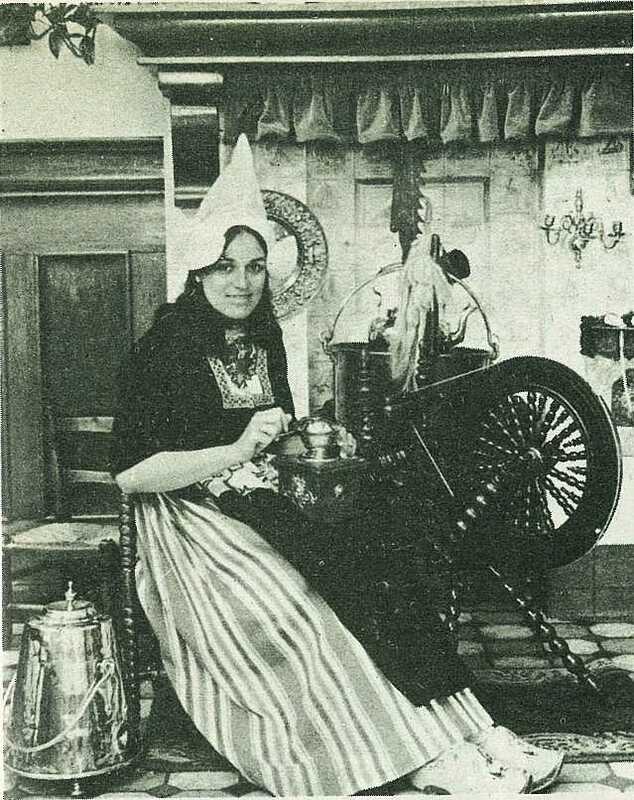 Cecily had her picture taken wearing the Dutch national costume at Madurodam, the model village. Cecily (left) and Margaret (right) inspecting the village. 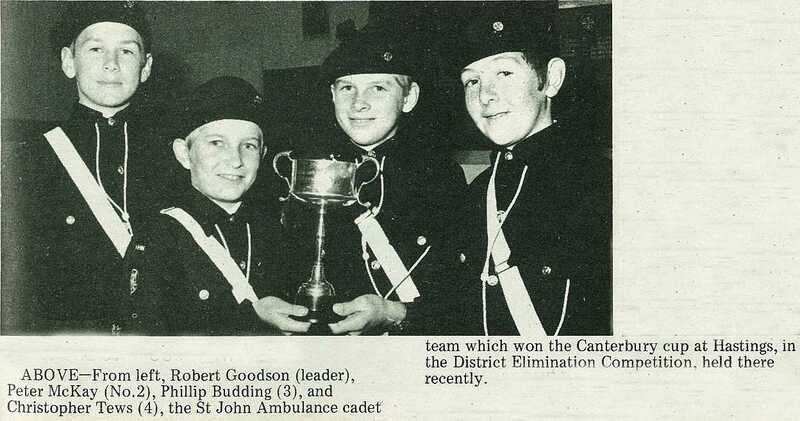 From left, Robert Goodson (leader), Peter McKay (No.2), Phillip Budding (3), and Christopher Tews (4), the St John Ambulance cadet team which won the Canterbury cup at Hastings, in the District Elimination Competition, held there recently. 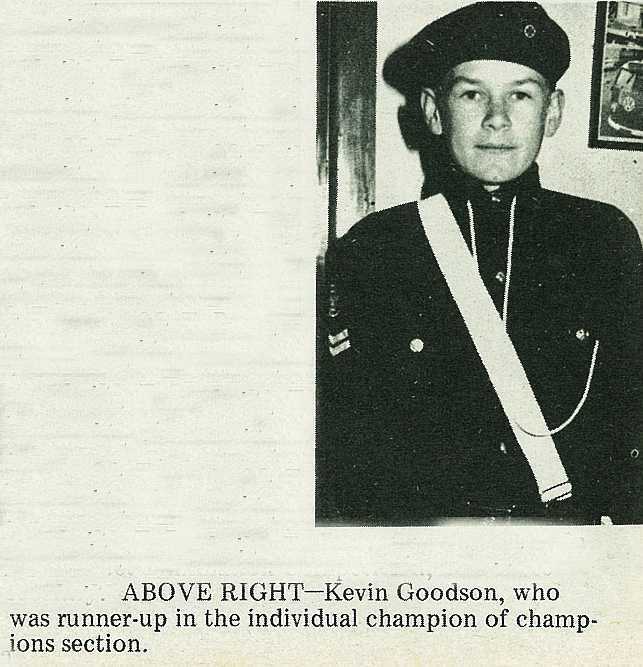 Kevin Goodson, who was runner-up in the individual champion of champions section.